88, originally uploaded by truublooo*. The 88 are actually graphical representation of cells. 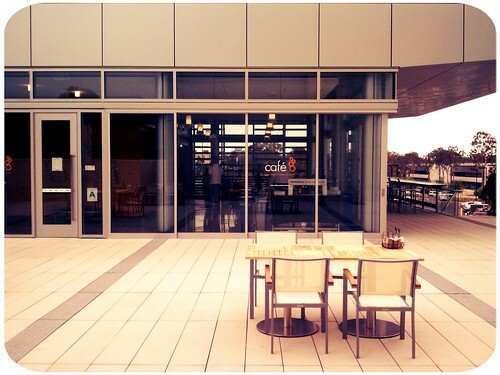 Cafe 88 is located next to the new Sanford Consortium for Regenerative Medicine.